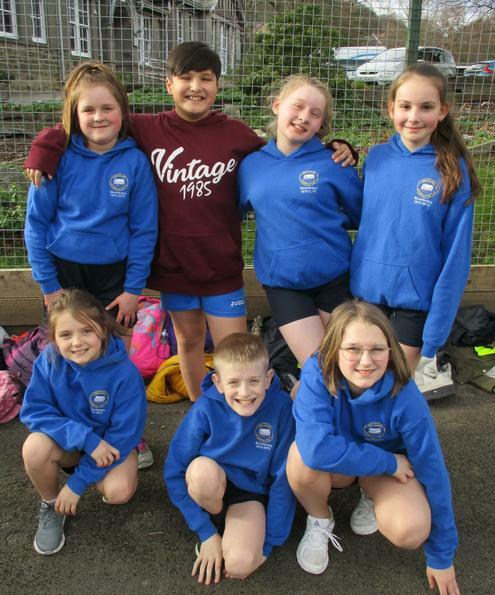 Well done to our netball team: Leon, Aaron, Ellie F, Libby, Mary-Jane, Charlotte and Summer, who played well and were placed in joint second position. They narrowly missed out on qualifying for the Craven event (by only two goals! 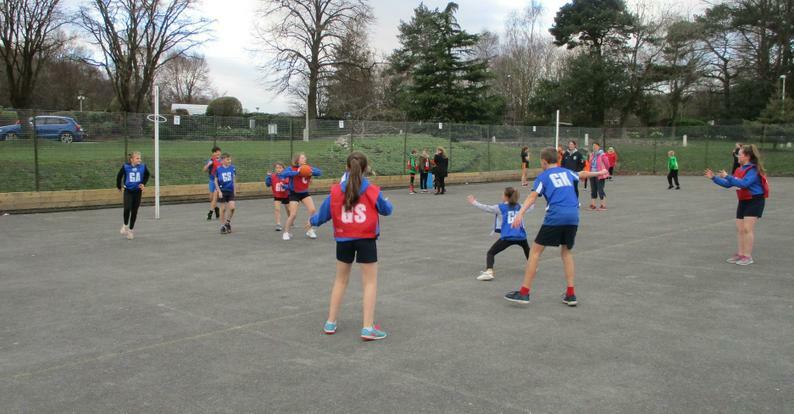 ), but we're proud of their great team work and very good sporting behaviour.